This is part 3 of a 5-part series. Read Part 1 here, and Part 2 here. It’s a question that I asked myself last week, taking the immersive class “Jesus, Jails, and Justice” through Memphis Theological Seminary. Not just what does it mean to live in a just society, but does a just society look like? One thing that might trip us up on our quest for justice and redemption and rehabilitation with regards to the criminal justice system and convicted felons is our definition of justice. 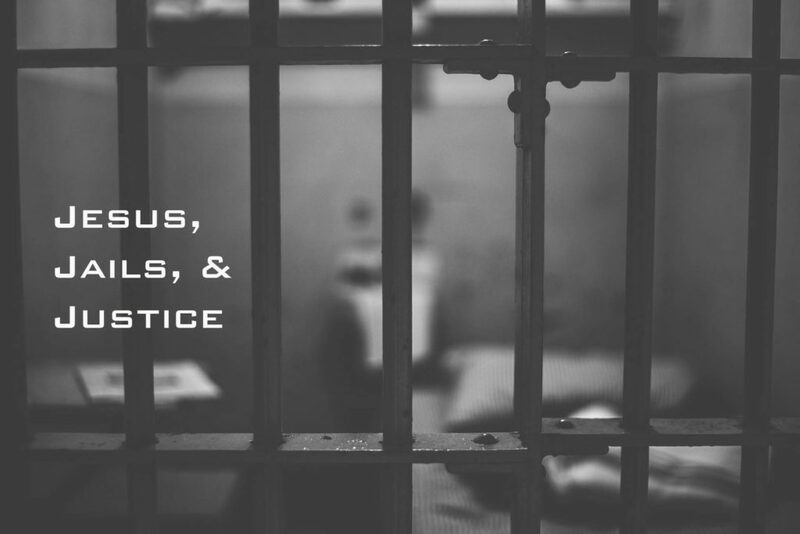 For so long, we as Americans especially have equated Biblical justice with criminal justice. A wrong has been committed, and it’s up to us to execute punishment and retribution. But that doesn’t seem to add up to God’s definition of justice. That’s the justice of the world, and the Bible repeatedly tells us we are not to be of the world, but rather we are to be transformed inwardly and outwardly through our salvation in Jesus Christ. If we go back to Genesis and the Garden of Eden, God’s goal was for the flourishing of all God’s creation. “Be fruitful and multiply” was a commandment meant not to produce babies, but to enjoy the flourishing of all things. We forget, thanks to the Fall and the description of the inequalities to come, that nothing has changed God’s goal for humanity. Justice doesn’t necessarily mean equality or fairness, either. When Jesus, an innocent man, was executed on the cross, that action was far from fair. 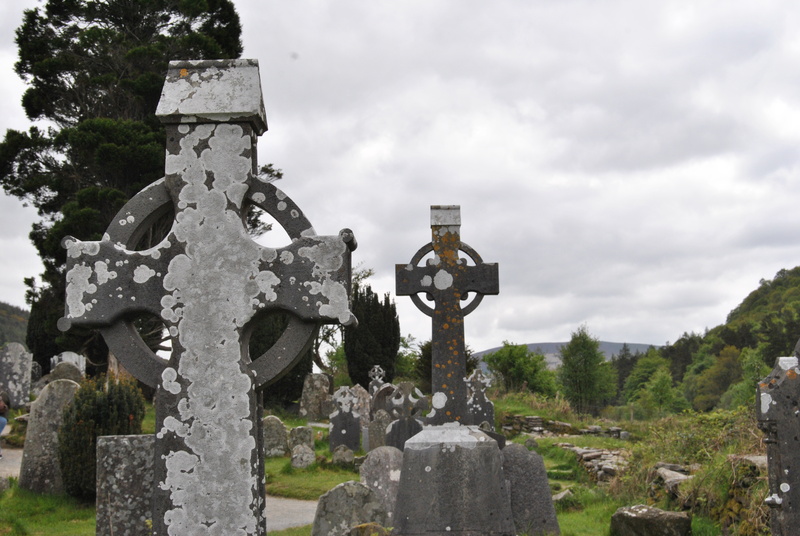 However, in order to restore humanity into right relationship with God, Jesus’ death actually transforms itself from being unjust in a worldly sense, to being quite just in a spiritual sense. Still, we argue, sin has consequences. A wrong committed against another human can lead to things like jail time, sexually transmitted diseases, death, loss of privilege, loss of freedom, etc. But instead of sin having the last word through those consequences, we as Christians need to begin by using those consequences as the starting point for redemption. If we leave an individual to the consequences of their sin, it’s not just the individual who is punished. All of us are punished, held back, and become victims not just of the crime, but also the consequences and the residual impact. We also transform into perpetrators of injustice — withholding grace and mercy and redemption (read: withholding right relationship with God) from those who need it most. In our search for justice, we want there to be stricter laws and stricter punishments that serve as a deterrent for crime and injustice. But no study has shown any of these things have helped stop crime or rehabilitate an individual. In this summer’s Spirituality and Social Justice class, taught by Dr. Gathje, we learned the purposes of the law, any law, are to restrict sin, reveal sinfulness, and to help us do good. At the same time, we must be mindful that any law (lowercase “L” or uppercase) can only change human behavior. Laws can’t change human hearts. When we change our definition of justice, and begin to see our work of seeking justice and acting justly as implementing ways to placing ourselves and each other in right relationship with God, self, and other, we find the heart of God, and the hearts of humankind are transformed. As I spend more time in the Word, and begin to change my understanding of the definition of justice, I become amused at our pop culture criminal justice climate. I frequently watch super hero shows, especially Arrow and The Flash, and when the phrase “Let’s bring him to justice,” is spoken, I know it’s not the justice I now know. No one in the super hero universe is planning on taking the offender and showing that person unconditional love and rehabilitating his or her spark of humanity, helping them process their pasts, their presents and their futures, guiding them through the tumult of repentance and apology, and walking with them as they struggle to regain complete re-entry into society as a changed man or woman. It’s so much easier to shoot them in the calf with an arrow, hogtie them around some pole, and wait for the police to show up for a full arrest, trial, and lockup. We’ve settled for the easy way, not the right way to justice. We’ve settled for cheap grace, and tend to ignore the stamp of God on all of humanity. As we go through life, let us change our definitions. Let us soak into the Word and seek true justice for all. It is so true that we settle for what is easiest. Very sad – we must love God’s creation just as He does. That may mean we take time out of our busy worlds to lend a helping hand.